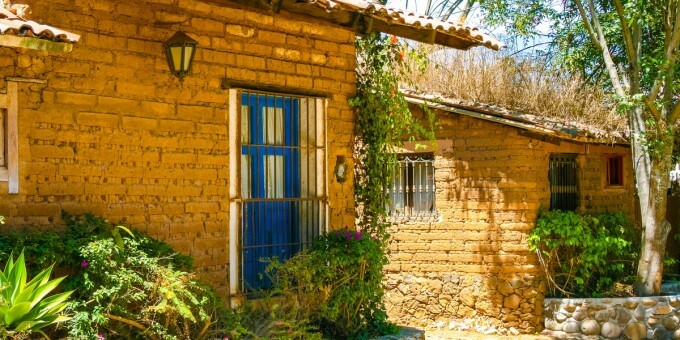 Some foreign residents living in Mexico discover that it’s possible to live well here without being dependent on car ownership. Whether you can live in Mexico without owning a car depends on your lifestyle, your location, and your priorities. If you have become tired of car dependency and have a lifestyle that doesn’t demand regular use of a privately-owned car, then it’s worth considering locations in Mexico which better lend themselves to using public transport. For example, the centers of many of Mexico’s traditional colonial cities like San Miguel Allende and Guanajuato are characterized by narrow, sometimes cobbled, streets which don’t lend themselves too well to regular driving, and so walking or taking a local taxi are viable alternatives. 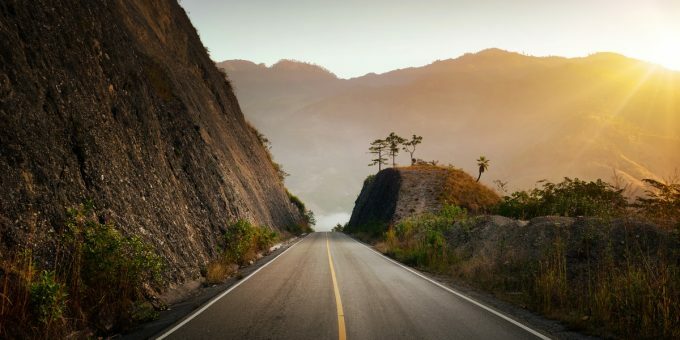 Other places in Mexico, like Nuevo Vallarta and Aguascalientes, are far more spread-out so owning a car is more convenient — and perhaps essential — in these types of places. People working independently or retiring to Mexico seeking simpler lifestyles have come to learn that with some adjustments to their daily routines, they can get-by without owning a vehicle here as their lifestyles can be more easily adjusted to cope without regular use of a car. If you work from home, or if you’re retired and don’t need a car every day, you could find that adding up the cost of using taxis over a year may amount to less than the cost of buying and running a car. If you need a car for a weekend get-away, or a long road trip, car rental is readily available in Mexico. Local taxi journeys, for example from your home into town and back, can cost just a few dollars, and local taxi firms will send a cab to pick you up from your home, office, a restaurant, supermarket, or even a street corner if you telephone them (some even have WhatsApp accounts so you can text your request). App-Cab services are also popular here, and Uber and Cabify are expanding across key towns and cities across Mexico, giving easy and direct access to a car and a driver whenever you need it if you live in one of the places served by these firms. Shopping in Mexico without your own car can be less convenient in some circumstances, especially if you live in an urban area and shop regularly at modern supermarkets situated out-of-town; but it is do-able. If you choose to live in a smaller town, and you’re close to the center or near local shopping precincts, you might walk or cycle more as local amenities tend to be grouped close together, and a taxi can carry you on longer journeys, or to bring you back home from shopping trips—bags and all. Most modern supermarkets have a taxi rank (sitio) situated at the store’s car park, or on a street adjacent. You can also hail an App Cab (e.g. Uber) from a supermarket. 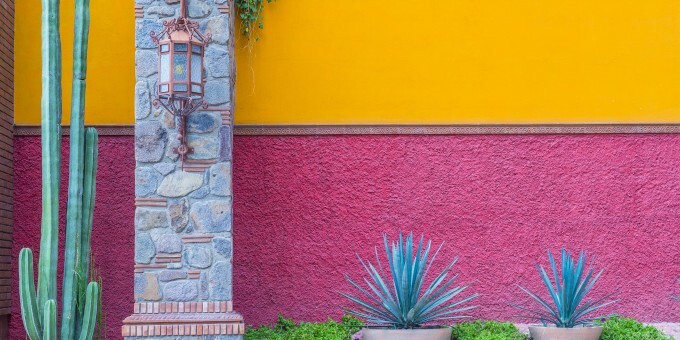 Some supermarkets in larger Mexican cities now offer home-delivery, and in some smaller provincial towns you can phone a local taxi firm and ask them to pick-up groceries or other goods from local stores or markets and deliver them to your home. Everybody’s lifestyle situation is slightly different, and it might be that you begin living in Mexico without a car and later realize that you need one—or vice-versa. If your lifestyle doesn’t demand the regular use of a car, you’ll be able to reduce your annual expenditures and many foreign residents in this situation find that they come to value public transport as a practical means of getting around. Some foreign residents in Mexico have lifestyles that make car ownership necessary. For example, they might live far outside of the town center, or in a rural area off-the-beaten track, or they might have regular commitments like a work commute, or taking and picking-up children to a school which is miles away from their home. Owning your own car is convenient and there’s no denying that it offers a degree of freedom and flexibility that no other mode of transport (even taxis) can directly replace—although it’s surprising how many people living here arrived being fed-up with car dependency and prefer being driven around in taxis when they need transport, and take intercity buses or flights for longer trips when they are visiting friends, going to meet clients, or taking a vacation. 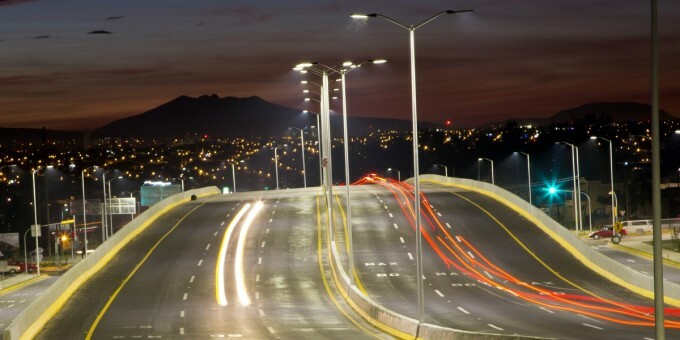 If you enjoy running your own car, you’ll find that Mexico offers plenty of infrastructure and services for car-owners. The cost of running a car in Mexico is generally lower than in the US, Canada, and Europe, but costs are rising (including the cost of gasoline) and you can expect your private car to be significant a line-item on your annual budget. You can learn more about driving in Mexico and the cost of car ownership on our guide to living costs in Mexico. If you’re contemplating buying a car on credit in Mexico, be aware that car financing costs are likely to be considerably higher here than you may be used to in your home country (check details with your bank or car dealership) and any savings you enjoy in running costs might be outweighed by the higher repayment costs. 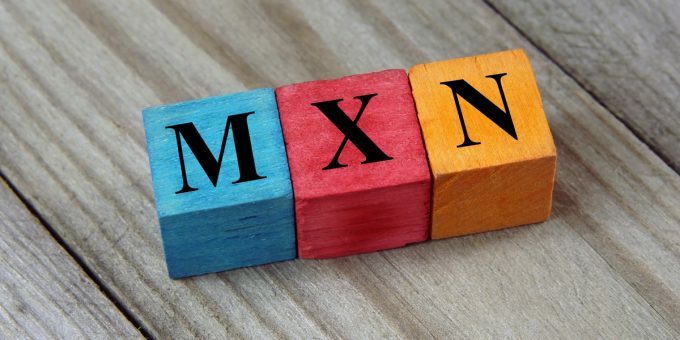 Foreign residents who plan to bring a foreign-plated vehicle to Mexico should read this article, as there are various requirements to comply with and, under the current rules, the type of residency permit you hold determines whether you can keep a foreign-plated car in Mexico. Whether you bring a foreign-plated car with you, or buy a Mexican-plated car locally, you’ll need to get adequate car insurance for the vehicle. 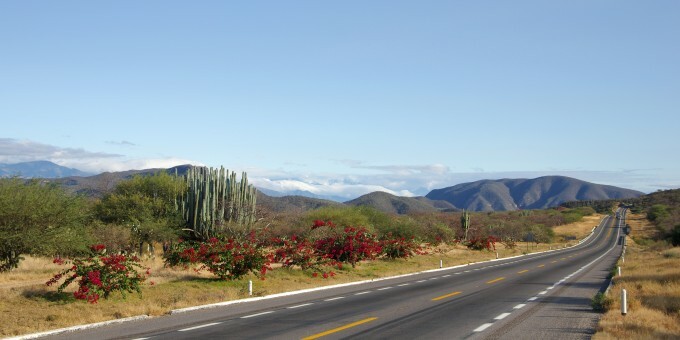 Learn more about getting insured when you’re driving in Mexico. Our guides to Transport in Mexico on Mexperience enable you to get a good understanding of the extensive transport options available to you when you’re in Mexico and guide to the Cost of Living in Mexico, which is updated annually, will help you to create a budget based on your individual lifestyle choices. I live in Patzcuaro, a very walkable town! It has been wonderful to live without a car, to be free of car payments, maintenance, insurance premiums, gas, etc.! I walk everywhere, sometimes 2-3 miles a day, and go to the market frequently, never buying more than I can comfortably carry. And I am losing weight and getting more fit. There is so much life on the streets, and I can always rest on a stone bench in the plazas (unless it’s raining, of course). I like exploring on foot, too. This is a way of life where I never get bored. Oh, I take combis on occasion, and even taxis. When I return to the U.S., I travel by bus and plane, and once I cross the border, even by train. Sure wish they’d bring back the passenger trains on the west coast of Mexico. I have spoken to several Americans who talk about their train trips in the past in Mexico with great enthusiasm. It would be great to have a passenger train from Michoacan to Mexico City, too. I owned a car in MX. It became too costly to repair. I abandoned it. I live in a State Capitol. Pop 250,000. I walk. Even grocery shopping. I make multiple trips. Walking is my exercise. 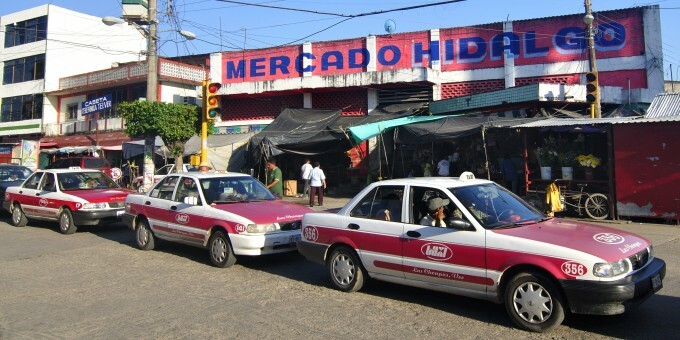 Taxis are 25-35 pesos flat rate; depending on the zone and time of day. Long distance I use ADO. A well run bus company serving the Yucatan peninsula and to MX DF. A typical 200 kilometer journey(1 hour with one stop) is approx. 200 Pesos ($16) half with an INAPAM card. The buses and toilettes are clean. AC, (Wear a long sleeve shirt. It has one setting: high) Reserve seating, and in-flight movies. My travels have always been on time. They have speed governors..90 kph maximum. There are vans that go to the smaller villages for 25 pesos for a 1 hour trip. Gas is no longer subsidized or a bargain. I love hearing this. I abandoned my car in 2010 and walking has become my main exercise as well. Even though I don’t live in Mexico, I just wanted to emphasize how great walking can be for your health! It becomes effortless when walking with a destination in mind (grocery stores, etc), especially with your mp3 player . I’ve lost a little over 50 pounds since 2010 … I don’t miss my car at all!